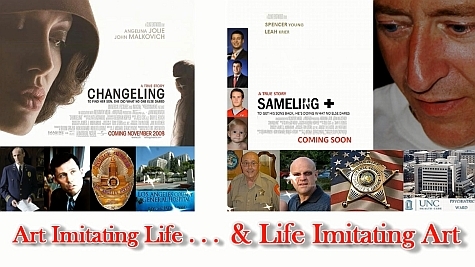 This reflects the SECOND of FOUR groups of screenshots from the "Art Imitating Life . 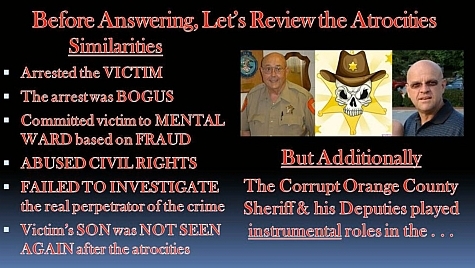 . . And Life Imitating Art" video presentation, which accompanied criminal and civil indictments filed against a notoriously corrupt and evil Orange County North Carolina Sheriff's Dept., including Sheriff Lindy Pendergrass, Major Charles Blackwood and Deputy JC Clayton. 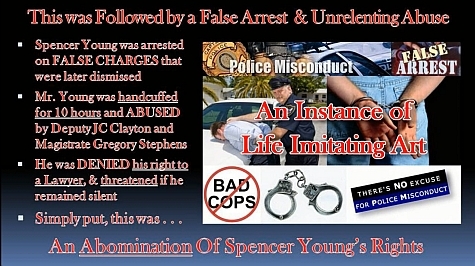 This section covers the "WHAT" of this matter by summarizing the Over-The-Top ILLEGAL actions perpetrated by the Orange County North Carolina Sheriff and his Deputies that were IN ADDITION TO the SAME transgressions of a deeply corrupt Los Angeles Police Department in 1928 against Christine Collins, as depicted in the movie, Changeling. 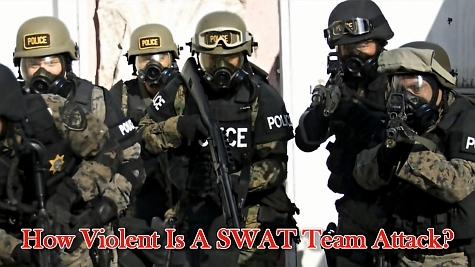 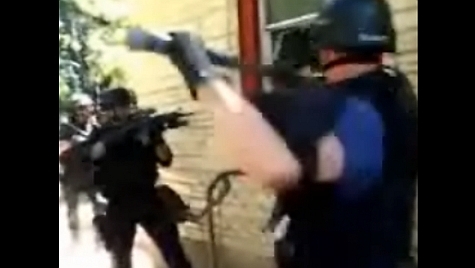 And it is these ADDITIONAL unlawful actions, that derive the "+" in the title " Sameling + "
For a sense of how violent a SWAT team attack is, go to the 8:31 mark in the video, which can be accessed by CLICKING HERE. Alternatively, this and other related videos can be viewed by CLICKING HERE. 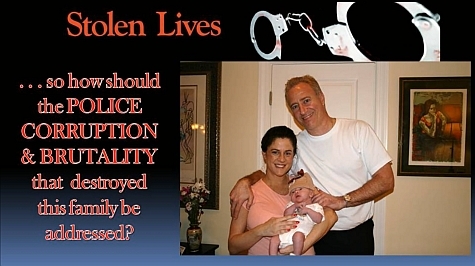 Think of the worst, most debilitating pain you've ever had to endure . 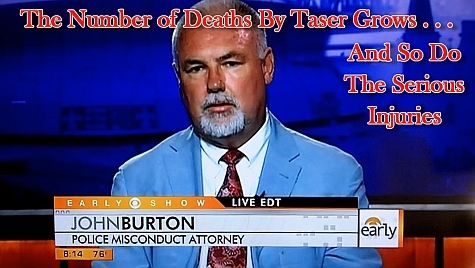 . . then multiply by 10 for an approximation of how painful it is to be tasered. 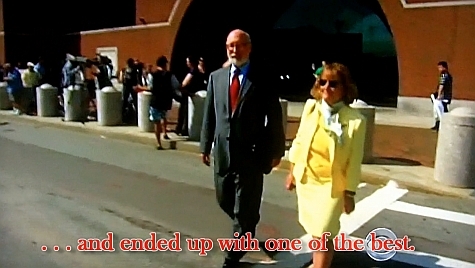 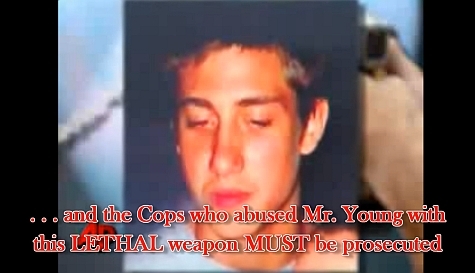 For additional context, go to the 9:38 mark in the video, which can be accessed by CLICKING HERE. 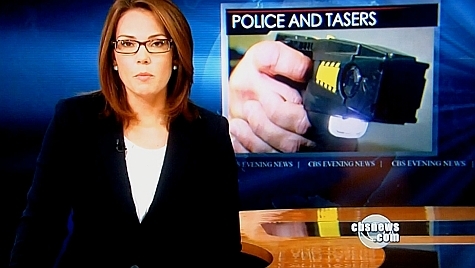 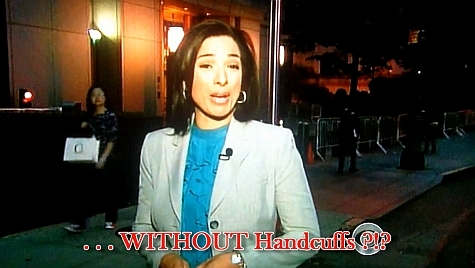 Maggie Rodriquez of CBS News: "I've been tasered for research . 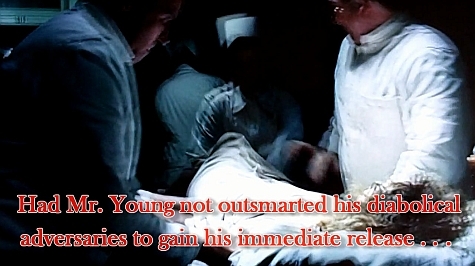 . . and it is the most excruciating pain followed literally by paralysis." 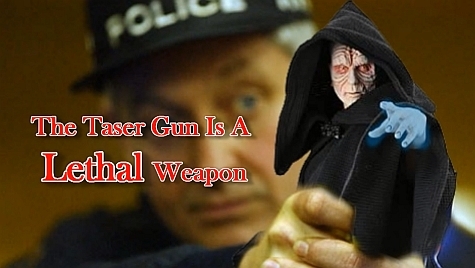 For news reports on how deadly these weapons are, go to the 10:07 mark in the video, which can be accessed by CLICKING HERE. 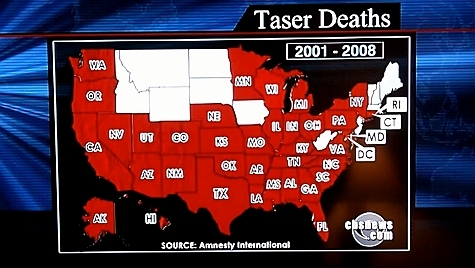 "Through 2008, there were deaths in 35 states after taser use." 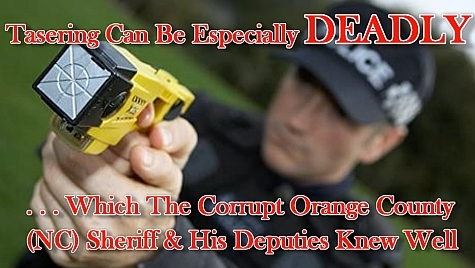 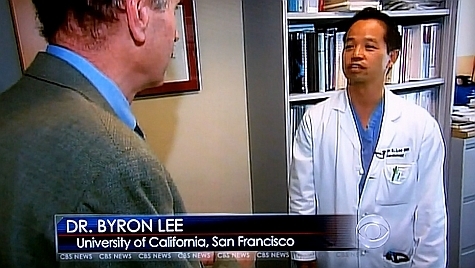 Dr. Bryon Lee at the University of California, San Francisco conducted a study which revealed "sudden deaths from police arrests increased 600% in the first year a police department uses tasers." 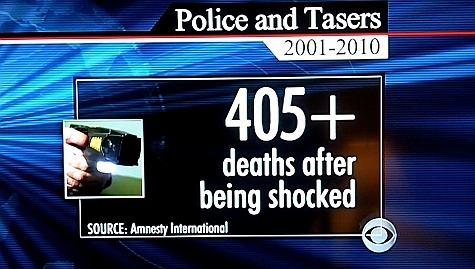 "There have been over 500 taser deaths in the United States . 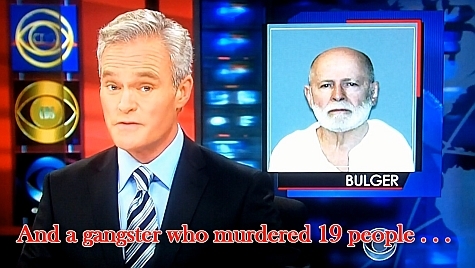 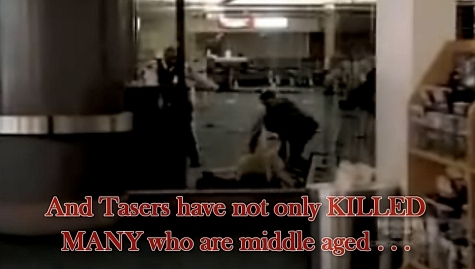 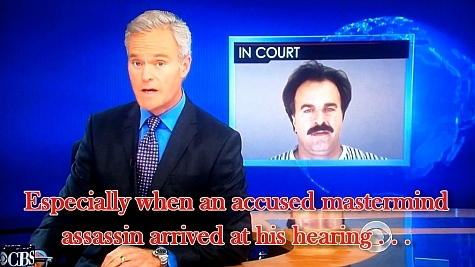 . ."
Here a middle aged man was needlessly murdered by police tasering at an airport. 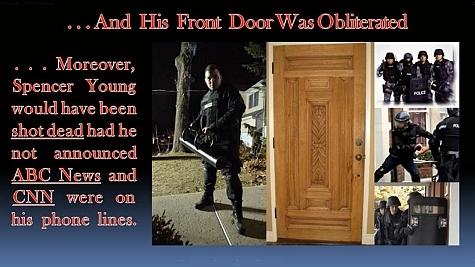 And in this case, it was a 15 year old boy. 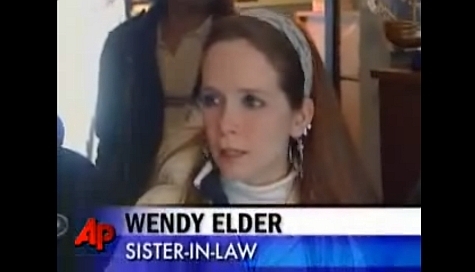 The sister-in-law of the slain teen: "He was killed by the police . 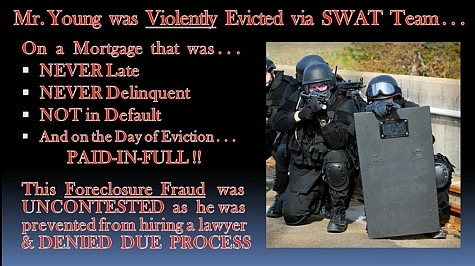 . . the police are supposed to protect you, not hurt you." 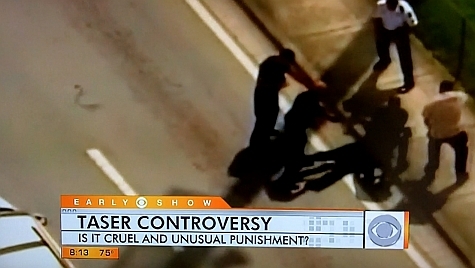 Police brutality has gotten out of hand across the U.S.. 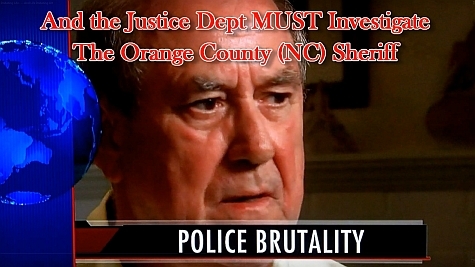 The father whose son committed no crime, was murdered in police custody, said: "These guys are supposed to be the peace-keepers, but instead, they're raising all kinds of hell." 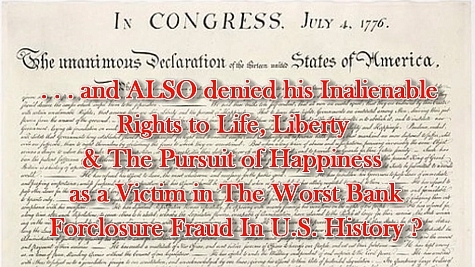 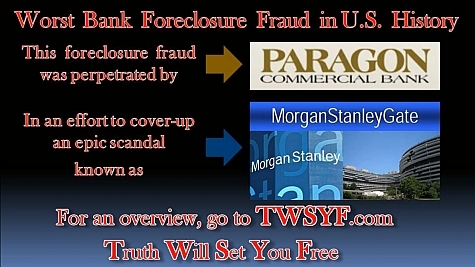 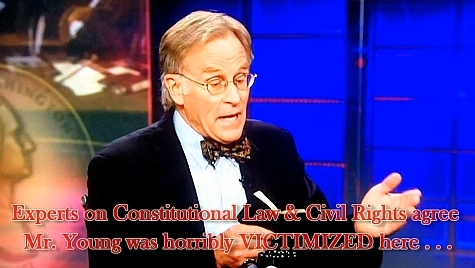 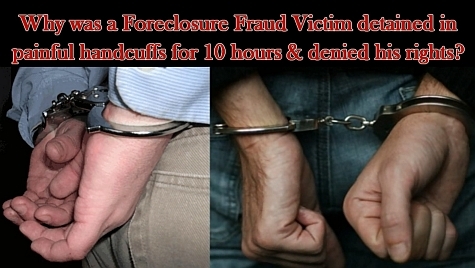 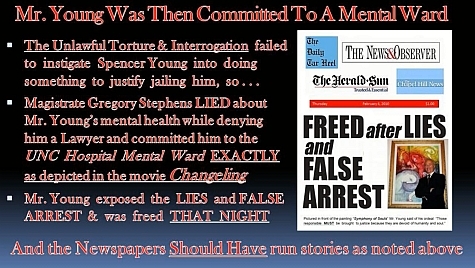 "No state shall deprive any person of life liberty or property without due process of law" however, when Spencer C. Young was UNLAWFULLY denied legal representation to defend his rights against an OBVIOUS FRAUD in The Worst Bank Foreclosure Fraud in U.S. History, this is EXACTLY what happened. 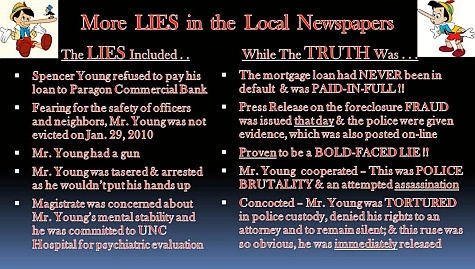 The state of North Carolina, on SO MANY LEVELS denied Mr. Young of his rights to legal due process, which was the manifestation of a stifling level of corruption. 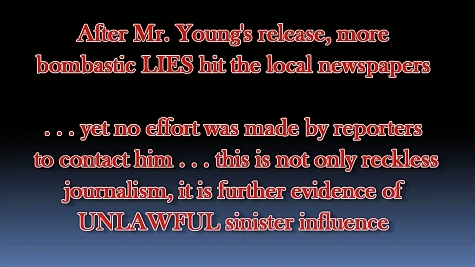 And due to the UNLAWFUL acts of the Orange County Sheriff's Dept., Mr. Young was WRONGFULLY deprived him of the life he built over his lifetime -- they destroyed his family, robbed him of his dignity and carried out a grand larceny theft of his net worth . 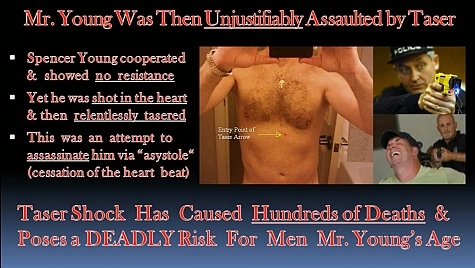 . . which he wants RETURNED IN FULL PLUS OTHER COMPENSATORY AND PUNITIVE DAMAGES. 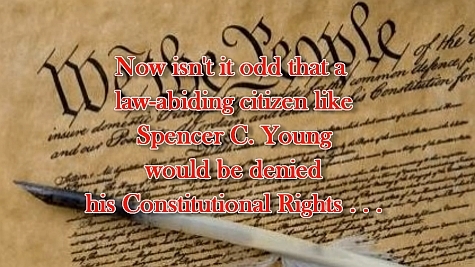 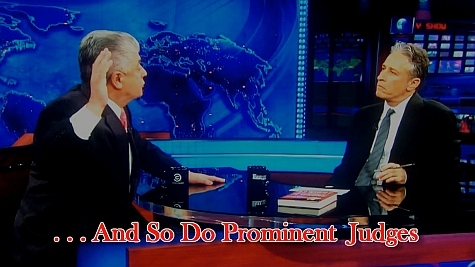 "Our government officials take an oath to uphold the Constitution -- Why don't they do that?"